We are building a skatepark to Renko (Hämeenlinna), Finland together with the local skate organisation Hämeenlinnan Skate ry. Hämeenlinnan Skate ry has gotten a permission from the city to execute a concrete skatepark to the empty land area behind the school of Renko. The park will be built throughout the years, expanding part by part to create a whole. Miniramp-style first part was finished in August 2018. 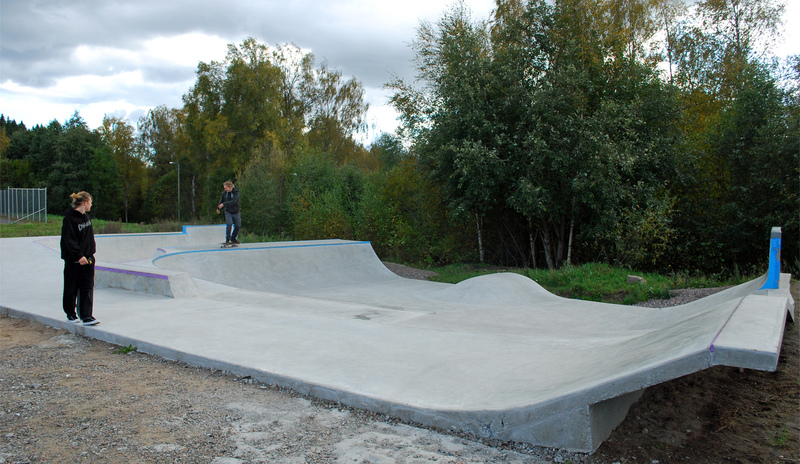 Local companies and Hämeenlinnan Skate ry account for most of the groundwork while Windmill Sps is in charge of the concrete work to create a high quality skatepark. With fundraising in progress the Hämeenlinna Skate ry's goal is to apply for various public and private grants, gather money and material donations, sell ad space, and arrange fundraising events for this project.